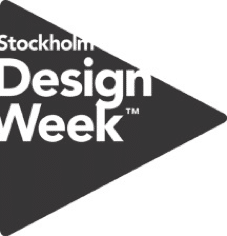 Stockholm Design Week hosts up to 100 high profile design events at various venues around Stockholm. Stockholm Furniture & Light Fair is the initiator behind Stockholm Design Week in 2002, which functions as a meeting place for the industry outside of the Fair’s halls. These events make Stockholm the place to be for purchasers, architects, designers and journalists during the most important week for Scandinavian design. It is also a party for all the design-lovers out there, since many of the exhibitions are open to the general public.